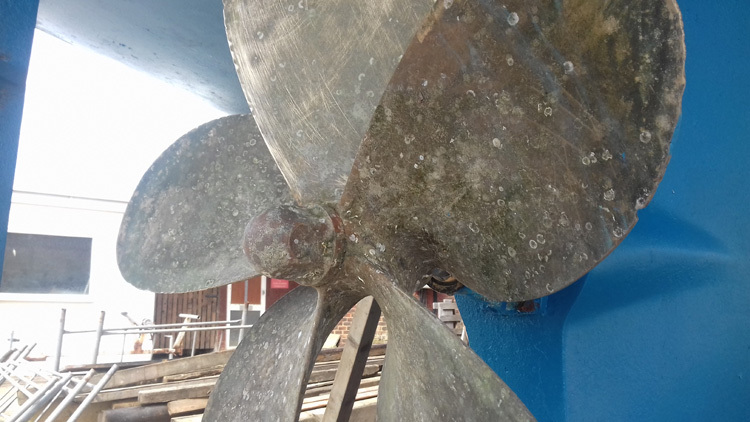 The best foul-release coating on the market for props and running gear. 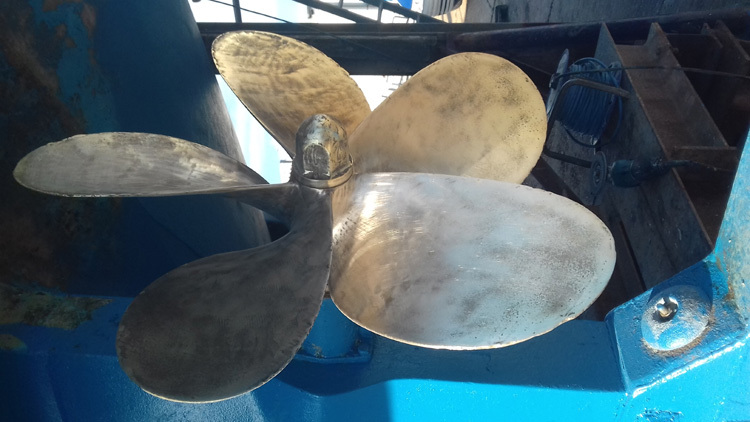 Propspeed is the original propeller and running gear foul release coating system, specially formulated to prevent marine growth from bonding to metal surfaces below the water line toxic foul release coating. 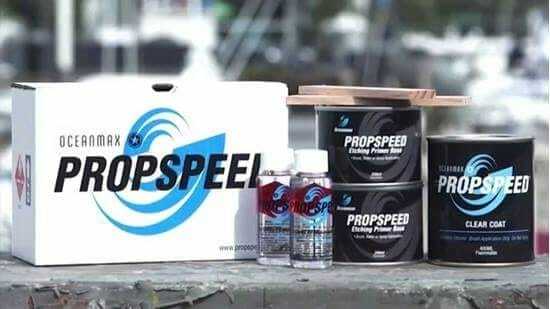 Oceanmax Propspeed 200ml kit, suitable for props within the range of 45 – 60cm or 18 – 24” with 3 or 4 blades. 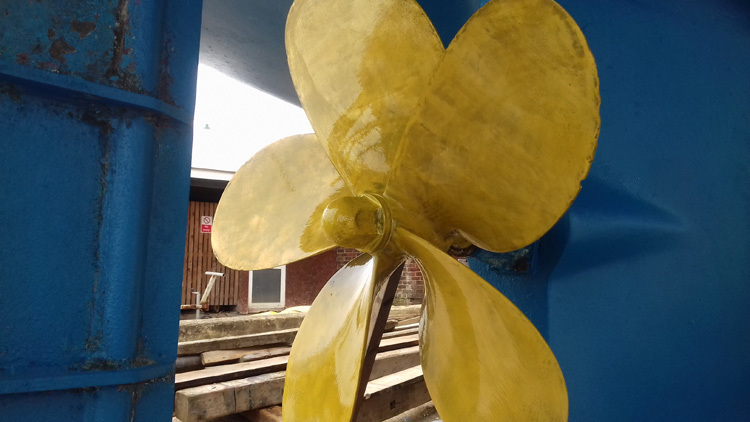 Oceanmax recommend this product should only be installed by a certified applicator. 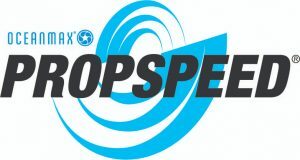 Oceanmax Propspeed 500ml kit, suitable for props within the range of 60- 90cm or 24 – 36“ with 4 or 5 blades. Oceanmax Propspeed 1L kit suitable for props within the range of 90 – 120cm 36 – 48” with 5 blades.